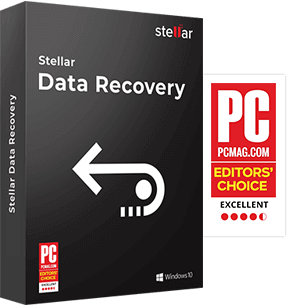 An engineering consultancy company had requested Stellar’s data recovery service for its RAID-5 hard drives that were inaccessible. The 16 TB RAID-5 array comprised of four hard drives each with 4 TB storage capacity and had the model number WD4000F9YZ. After receiving the RAID-5 case, we conducted the initial phase of analysis and identified that all four hard drives in the RAID were not detected by the operating system. This was the issue that resulted in boot failure. 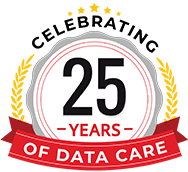 Once the problem was identified, we shared the analysis report to the client and proceeded with our standard data recovery process. After we received the go-ahead from the client, our technician opened the hard drives in our state-of-the-art Class 100 clean room. The technician accessed these drives and cloned 2 of the 4 drives successfully. Unfortunately, the remainder drives were excessively corrupted as visible scratches could be seen on the platter. The expert rebuilt the RAID-5 configuration using the two cloned hard drives and recovered data from them using proprietary data recovery software. Due to the scratches on the platter, the expert had to struggle while searching and re-building the RAID-5 configuration. Fortunately, our expert at Stellar Data Recovery - Hyderabad branch were able to recover most of the data from the RAID-5 hard drives. A representative of company were delighted with the data recovery result. We had recovered most of the data from the hard drive, such as drawing files, PDF files, MS-Office files, emails, and other important data.